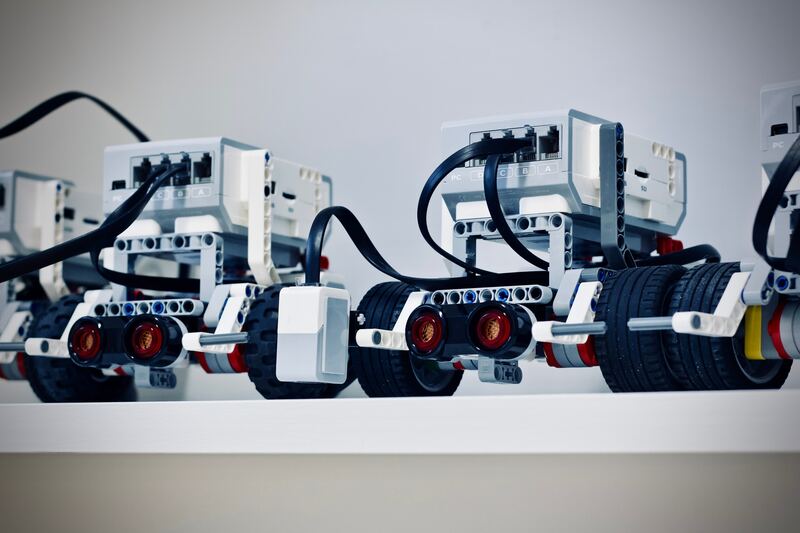 It's currently National Robotics Week (RoboWeek) which involves a series of events and activities during the month of April designed to celebrate the significance of the U.S. robotics industry. This is also an opportunity to recognize the tremendous social and cultural impact robotics has made on our society. What’s the Goal of Robotics Week? During April 6-14, the goal is to inspire students enrolled in science, technology, engineering, and mathematics programs to explore the many purposes of the robotics industry. What Are Some of the Purposes of National Robotics Week? There are many purposes to this week, which includes recognizing the U.S. as a leader in the development of robotics technology. It's also a time to educate the public about the impact robotics will have on the future. In addition, this is a great time to motivate students of all ages to pursue careers in the science, technology, engineering, and mathematics fields. This way we can advocate for more robots joining the workforce and performing tasks that may be too dangerous for humans. What Are Some of the Benefits of Robotics? Where Can I Learn More About Computer Technology? Hocking College in Nelsonville, OH offers both a Website and Application Development and Cybersecurity and Network Systems Programs. For more information on either of these programs, contact the Computer Science Program Manager, Tasha Penwell, by email at penwellt31810@hocking.edu or by phone at (740) 753-7181.